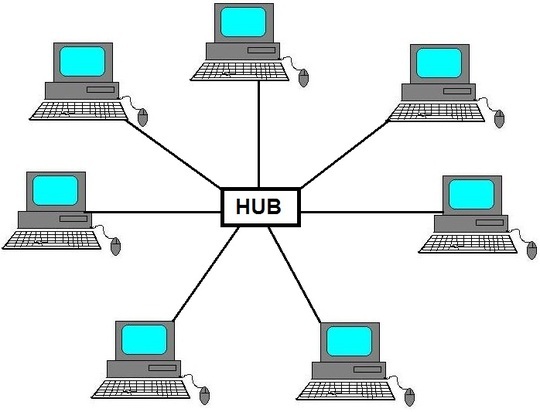 Network in which one or more than PC are connected through Satellites System or cable.we can communicate all over the world. e.g: For Small Distance Like Bluetooth etc. 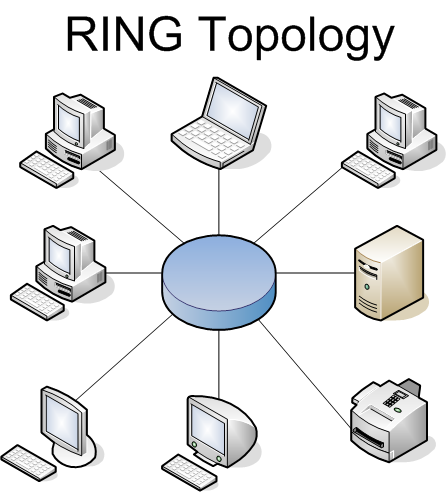 The method of making Network known as Topology. There are six basic type of topology. 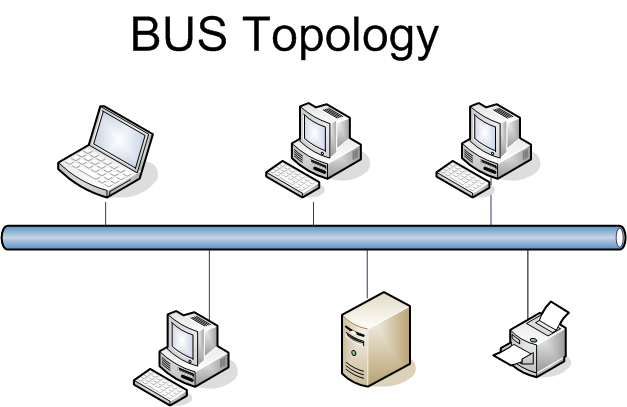 In this topology PC to PC connected directly. As a result of which a network root is laid out physically this topology is Less usage in N/W. 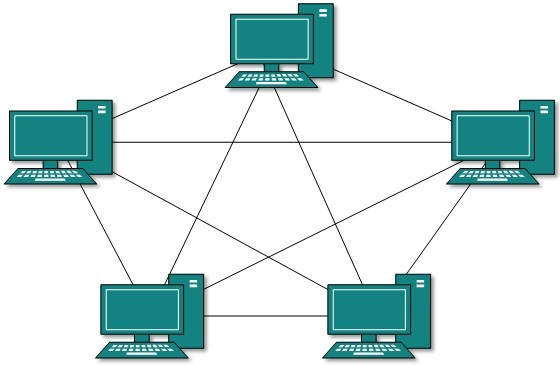 now you can see all the PCs are connected with each other. PCs are connected with coaxial cable there is no end point signal is passed along the ring in one direction from PC to PC until it reaches its destination. Communication b/w two devices can be simplex, half-duplex, or full-duplex.